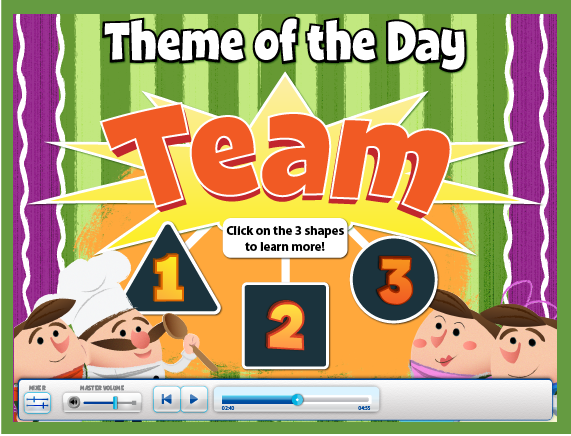 Education today focuses on knowledge-based learning. 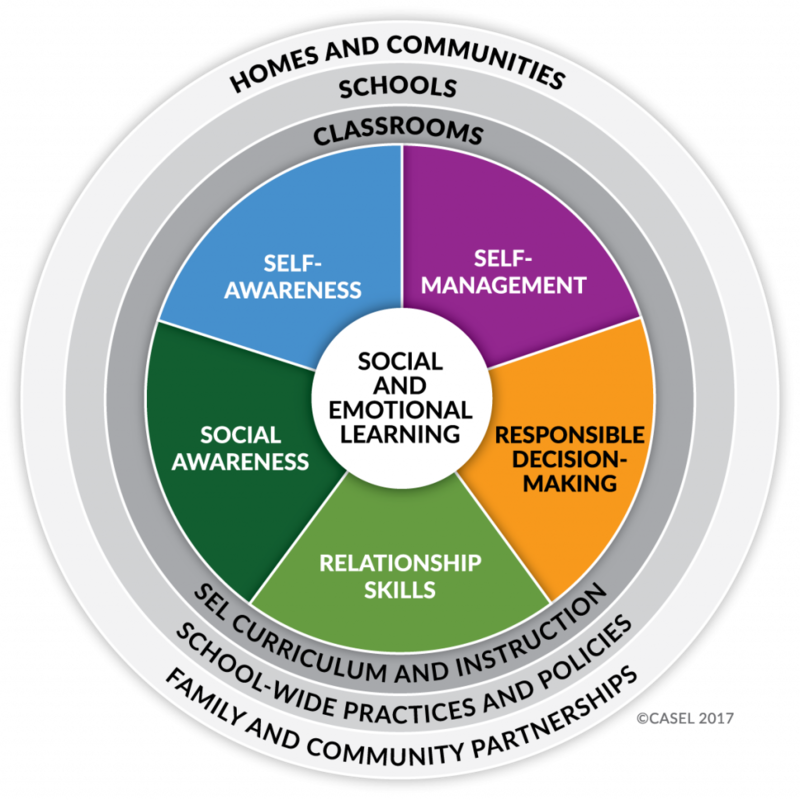 But students also need the skills to develop socially and emotionally. 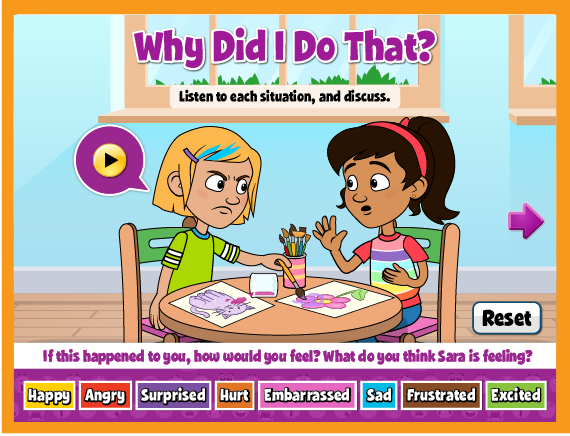 This is the work of Social and Emotional Learning—or SEL for short. 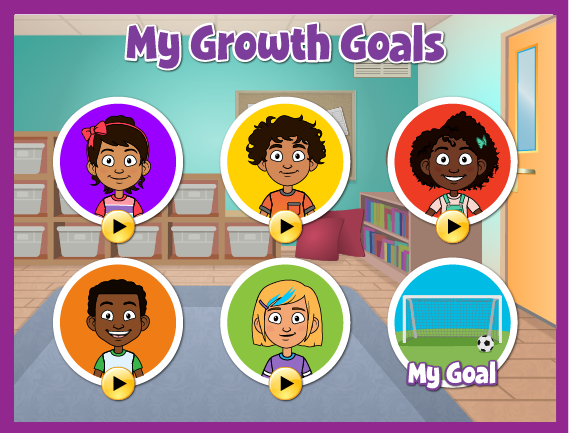 SEL focuses on developing skill sets that are found in mature, responsible students. 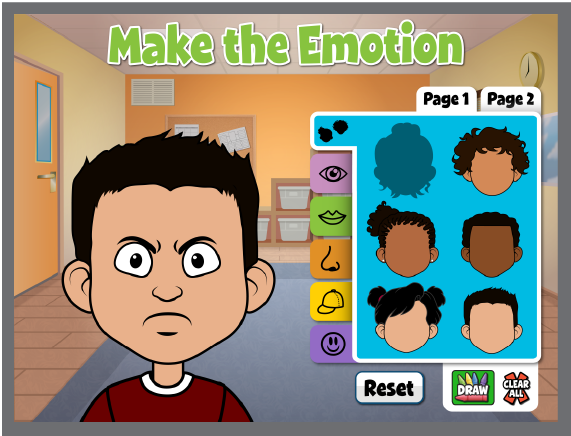 When children can identify and manage their thoughts and emotions, they are better prepared to learn and grow, in the classroom . . . and beyond. 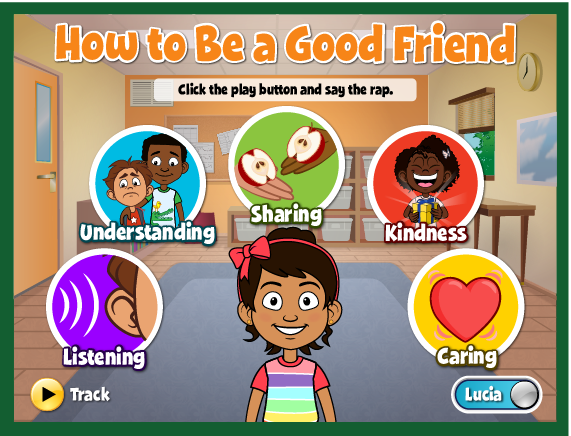 This results in huge benefits to the school including greater academic achievement: as student attendance rises, the teacher spends less time on classroom management, and the students are better equipped to learn. 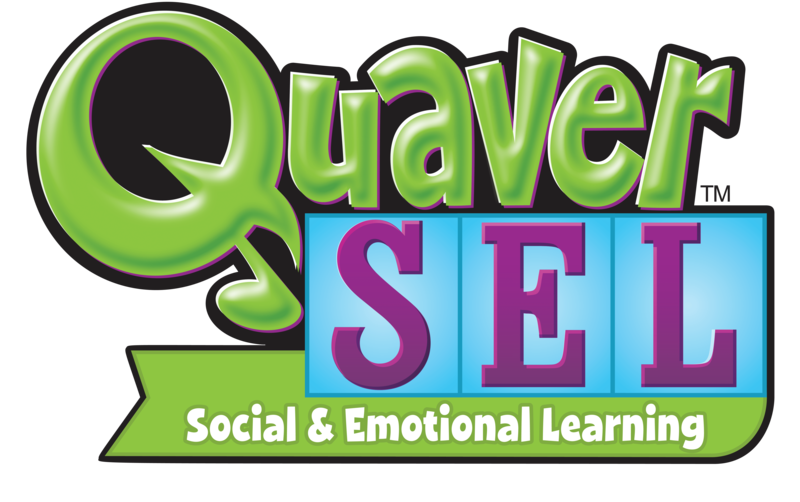 The most accepted taxonomy for Social and Emotional Learning is advocated by the non-profit organization CASEL (Collaboration for Academic, Social and Emotional Learning). The Every Student Succeeds Act promotes the development of the whole child. This means that schools are responsible for more than academic proficiency. 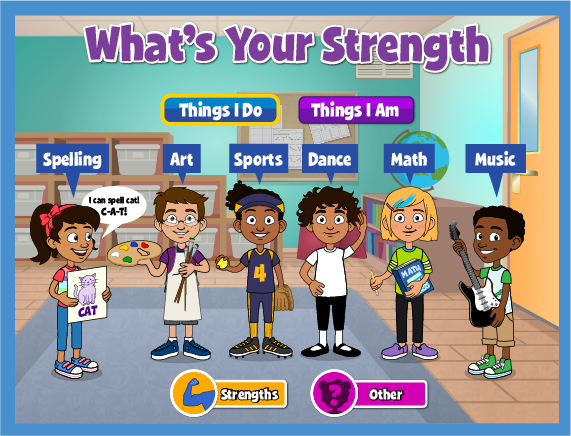 Schools must also provide students with the soft skills needed to be successful in life. 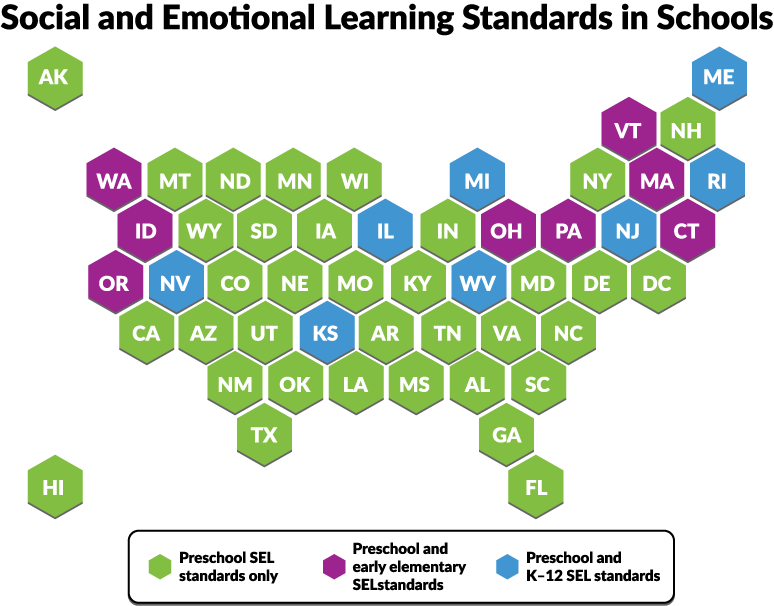 As a result, states across the country are instituting SEL standards at more and more grade levels, starting in Pre-K.